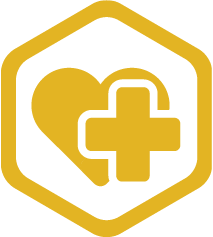 Our mission is to keep older adults happy, healthy and safe without any interruption of their daily lives. Luna Lights is an important part of our resident safety strategy in New Friendships memory care unit. Families are comforted, knowing that staff are able respond quickly when residents are up and moving. For assisted living communities, their residents and their families, preventing falls is a daunting and difficult challenge. 1/2 of assisted living residents fall every single year. Less than half of them tell their healthcare provider. Falls cause 2.2 million annual ER visits and are the leading cause of injury death for older adults. That’s the bad news. The good news is the problem is preventable. An ultra-thin bed sensor and lighting system are installed in mere minutes. When a user gets out of bed, lights are automatically activated, illuminating pathways to nighttime destinations. Return to bed safely and the lights automatically turn off. No buttons to push. Nothing to wear. It’s that simple. 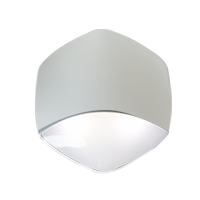 Luna Lights is more than just a lighting solution. 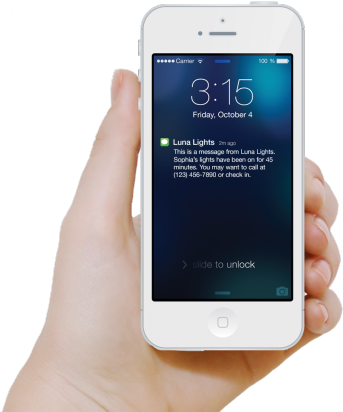 If the lights remain illuminated for an extended period of time, a notification is created and sent to caregivers. Lights remaining on for too long can be correlated to falls or other issues, so caregivers can use this information to be more proactive about care and ensure residents are safe at night. Through cloud-based analytics technology, we’re able to track precisely how long and how often night-time trips are occurring. 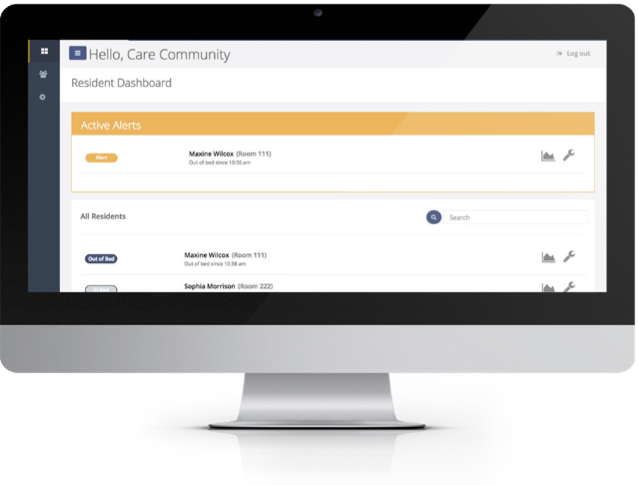 Insightful data is then delivered to caregivers or clinicians to help them recognize resident behavior changes that could signal underlying conditions. Join communities accross the country that use Luna Lights to keep residents safe, healthy, and independent. "Using Luna Lights, we have reduced falls and critical events. We have also been able to identify nocturnal sleep issues and residents roaming at night. Luna Lights is by far the best tool for safety and care I have used in my 30 years of health care. A Luna Lights team member will respond as soon as possible. Please add an organization name.